This is a guest post from Ben Shearon, founder of RetireJapan, a website about (you guessed it) retiring in Japan. He knows quite a bit about this subject, so we hope his advice enables you to take your first steps toward retiring in the Land of the Rising Sun. I came to Japan straight from university in 2000, planning to have fun for a few years, then head back home and get a "real" job. Sixteen years later, I have a family, a home, a career, and a life here. When retirement time rolls around, why would I leave the place where I've spent my entire adult life? That's why I started a website called RetireJapan: to help people who are moving or have moved to Japan with the intent of making it their permanent home. Even if you don't plan to retire in Japan, it's worth familiarizing yourself with the information I'm offering here. Like me, your "fun couple of years" may turn into a lot more. Why Save for Retirement in Japan? People are living longer. You're probably going to need money after your body wants to stop working. State pension systems are in bad shape. This is true everywhere, but the Japanese pension system is looking particularly inadequate. It might get more difficult to find work in the future. The older you get, the less companies want to hire you. You'll have to quit working eventually. Look at it this way, if you save for retirement and it turns out you didn’t need to, you have a lot of extra money to spend. If you don’t save for retirement and end up needing money… well, I rest my case. Let's take a look at the steps you need to take to start properly saving for retirement in Japan. 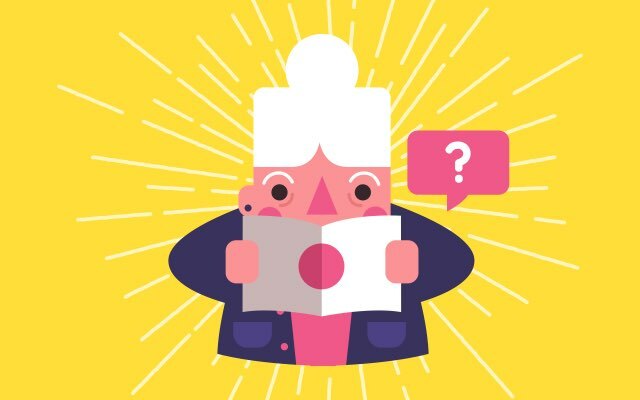 Most people looking to live out their golden years here are going to ask questions like, "how much do you need to retire in Japan?" To which I say, "hold on." Retiring in Japan doesn't require a certain amount of money, but rather a status. Your first step to retirement in Japan is permanent residency. If you are in Japan for the medium to long-term, you owe it to yourself to get permanent residency (eijuuken 永住権（えいじゅうけん）). There are no downsides, and plenty of benefits. No more dealing with the immigration office (except to get a new residence card every eight years). Do any kind work you choose. Get taken more seriously in society. You can apply for permanent residency after 10 years in Japan, or three years if married to a Japanese citizen. There is a new fast-track system to get permanent residency faster if you are what the government considers a highly-skilled worker. You can also apply to naturalize (become a Japanese citizen) after five years, but you have to give up any other nationalities as part of the process. At the heart of personal finance are three simple habits, which are easy to explain and slightly more difficult to acquire. As with any habit, starting small and building consistency is the key. Spending. Ultimately you need to spend less. Figure out what makes you happy, spend money on that, and cut back on everything else. It’s especially effective to reduce regular expenses like rent, utilities, transportation, or food. Earning. The more you earn, the easier all this is, particularly if you keep your spending in check. Earn more by learning more skills, getting better-paying jobs, and doing side or freelance jobs. You can also invest or create sources of passive income. Emergency Fund. Once you have some extra money each month, put some aside for emergencies. You’ll probably need 2-6 months worth of living expenses, more if you have dependents, less if your job is very stable. This is your "emergency fund." Once you have your emergency fund funded, you can start thinking about investing. Once you’ve got permanent residency and have healthy financial habits, it’s time to start saving for retirement. This is where you new friend iDeCo comes in. iDeCo stands for "individual defined contribution," and it’s basically a retirement account like a 401k in the US. If you are eligible (pay into the Japanese national pension and don’t have an extravagant corporate pension) you can pay in up to ¥12,000-68,000 a month, pre-tax. This means paying into your iDeCo reduces your income and local taxes! It’s a great deal. You can see a simulation of your tax savings here. With iDeCo, you can’t get your money until you are 60 years old. But with retirement, that’s a good thing. This way, you can’t blow all your money on fast cars and giant totoro plushies when you hit your midlife crisis. iDeCo stands for "individual defined contribution," and it’s basically a retirement account like the 401k in the US. Choose a provider. You should choose a provider with low monthly fees and the investment options you want. Also, make sure you pick one that is easy for you, personally, to access (it's your money, you don't want to have to jump through crazy hoops to get to it when the time comes). You can see a list of providers, along with the fees they charge, here. Open an account. Apply to the provider and they send you some easy paperwork to fill out. Your employer also has to certify that you are eligible, or you have to send in paperwork if you are self-employed. Decide what to invest in. Most people1 should choose low-cost passive mutual funds. A mix of international stocks, Japanese stocks, and bonds should provide balanced growth. To learn the basics of investing, read Andrew Hallam’s Millionaire Teacher or visit the Bogleheads forum. For more information on iDeCo, read Minako Takekawa’s 確定拠出年金活用入門 or visit the RetireJapan iDeCo page. If you have money left over after funding your iDeCo account to the max, you're doing great. Treat yourself to a nice sushi dinner, then start thinking about the next step. A NISA account is tax-free investing for up to five years. You can pay in up to ¥1.2 million a year for an adult, and ¥0.8 million for a child, so a family of four could invest up to ¥4 million a year and not pay taxes on dividends or capital gains. You can access your investments at any time so it's more flexible than iDeCo, but it won’t reduce your income taxes. A NISA account is tax-free investing for up to five years. Find a provider and open an account. You can open a NISA account with a huge range of providers, but generally speaking the cheapest option is going to be one of the big online brokers like Monex, SBI, or Rakuten Securities. They also have the widest range of investing options. For more information on NISA, read Minako Takekawa’s ＮＩＳＡ活用入門, or see the RetireJapan NISA page. Invest in normal accounts. Use an online broker in Japan to invest even further. You can probably keep all your accounts with the same broker for simplicity (just one login), or go with different brokers to minimize the tiny risk of something bad happening (like the broker getting hacked or going out of business). Invest using a robo-advisor. Robo-advisors use software to manage your investments. They generate a portfolio, then manage it for you, doing rebalancing and tax-loss harvesting automatically. The best one in Japan right now is THEO. 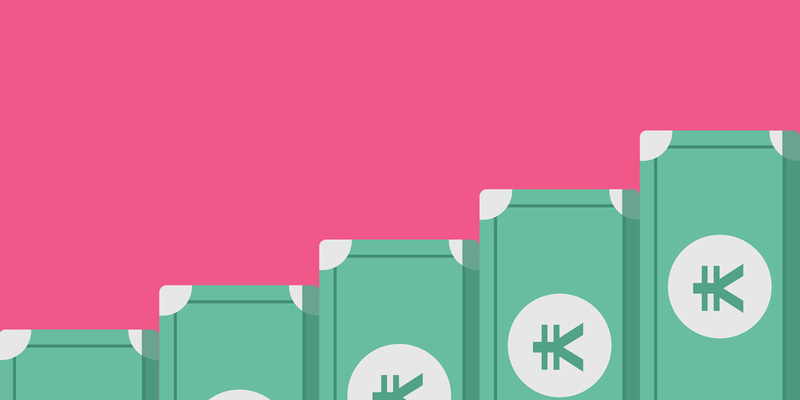 They have a minimum investment of ¥100,000 and a yearly fee of 1%. See all the options at the RetireJapan robo-advisors page. Keep in mind, robo-advisors in Japan will not take US citizens at the moment. Invest abroad. If you think you might be leaving Japan eventually, or if you just want to diversify your investments, you can invest abroad. Some options include Interactive Brokers (a US broker who will take non-resident clients), banks in Hong Kong or Singapore, or financial institutions in your "home" country. Once you have your investments humming away, it's time to think start thinking beyond retirement. Will. If you are a permanent resident (but not a Japanese citizen), your estate will be handled according to the law in your country of nationality (or state, in the case of US citizens), not the laws of Japan. Bottom line: if you have dependents, you should have a valid will drawn up in your country of nationality. This can be done cheaply online. Overseas assets. Once you have been in Japan for five years you must pay tax on all worldwide income. If you have more than ¥50 million worth of overseas assets you must declare them to the tax office, even if there is no tax owed. Failure to do this is a crime with severe penalties. Pensions. 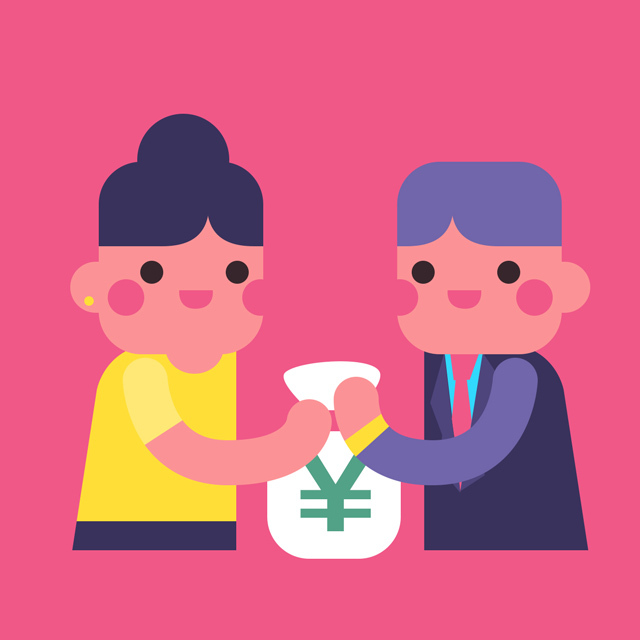 The Japanese national pension currently requires you to pay in for 300 months in order to become eligible to receive pension payments at retirement. This may be reduced to 120 months if the sales tax increase ever goes through. 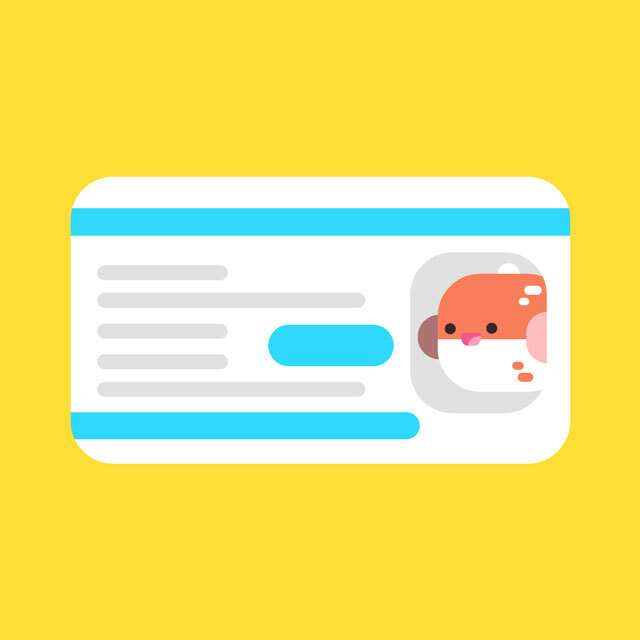 It is possible to claim eligibility for the months between you turning twenty and coming to Japan (this period is called karakikan 空期間（からきかん） in Japanese). You may be eligible for pensions from overseas – be sure to check. Leaving Japan. If you end up leaving Japan you will have to close your bank and investment accounts. It may be possible to transfer some assets without selling them. If you have more than ¥100 million of worldwide assets excluding property, you may be liable to pay the exit tax starting in 2018. You can receive a Japanese pension abroad if you qualify for one, or you can claim back three years of payments if not. The best time to plant a tree is fifty years ago. The second best time is today. I started planning for retirement in my mid-thirties, but I wish I'd done it sooner. So don’t wait until you get a better job, until the kids grow up, or until you pay off the house to start thinking about your financial affairs. That’s not how it works. So start now. If you need help, check out my site RetireJapan. We have articles, links to more information, and a friendly, helpful community. Or email me at my contact page. I’d be happy to answer questions about this article or any other issue. Talk to you soon!